The Midtown area in Memphis is one of the hottest and trendiest areas in the entire city. Just minutes east of downtown Memphis, this area encompasses many vibrant and unique neighborhoods, but for these purposes we are just going to focus on the Overton Square/Park area and Central Midtown which we’ve highlighted in the picture above. The neighborhood has seen dramatic revitalization as businesses have begun to invest in the area and residents have rehabbed beautiful historic homes. Also located here is Overton Square which is quickly becoming one of our favorite hot spots in the city as well as he Memphis Zoo and popular Overton Park. Other nearby neighborhoods in Midtown include Berclair-Highland Heights, Coooper-Young, Central Gardens and East Memphis. Here you will find some of the most beautifully crafted historic homes that Memphis has to offer. Many of these have been impeccably restored with the addition of all the modern and luxury conveniences. However, if you prefer to find a deal and don’t mind a little sweat equity, then there are still quite a few homes in Midtown that once renovated could provide nice returns. Because of this, you can find homes below $100,000 to just over $1 million. The majority of homes here sit on mature tree-lined streets accompanied by sidewalks throughout the neighborhoods, creating a serene and cozy environment. The majority of housing options in Midtown are single-family properties, but there are a few condos/townhomes scattered throughout the neighborhood. With constant reinvestment back into the community, this neighborhood figures to see sustained positive growth for the near future. For some, Midtown provides the perfect balance of living in a quiet neighborhood, yet conveniently located to everything. Overton Square, offers a wonderful shopping and dining experience and has really become the heart of this community. Some of our favorite restaurants here include Babalu Tacos & Tapas, Bayou Bar & Grill and Memphis City Cafe. If you want to just enjoy a day at the park, then you’re in luck because popular Overton Park is within walking distance. Amenities of this 342 acre park include a 9 hole golf course, running & bike trails. playground, beautiful Rainbow Lake, an outdoor auditorium for live concerts and the Memphis Zoo. Of course if all this is not enough, you are still just minutes from everything that downtown Memphis has to offer. 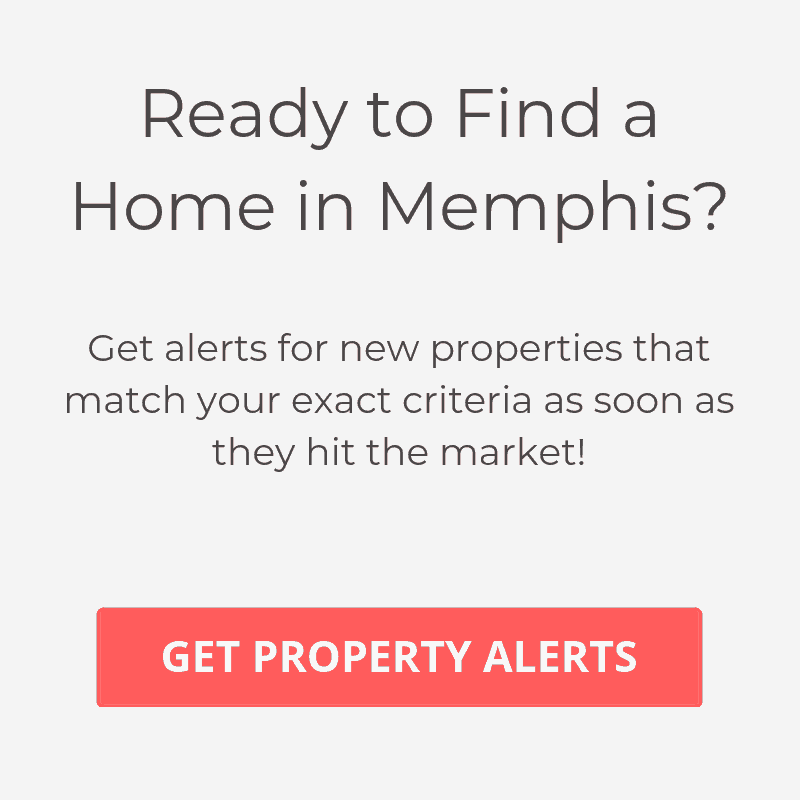 If this isn’t quite what you were looking for, then check out some of the other best neighborhoods in Memphis.